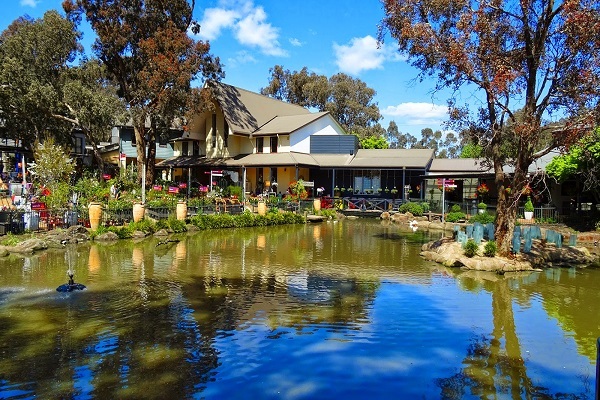 Rivers of Yarrambat is a family owned and operated business established by the Moad family some 30 years ago. 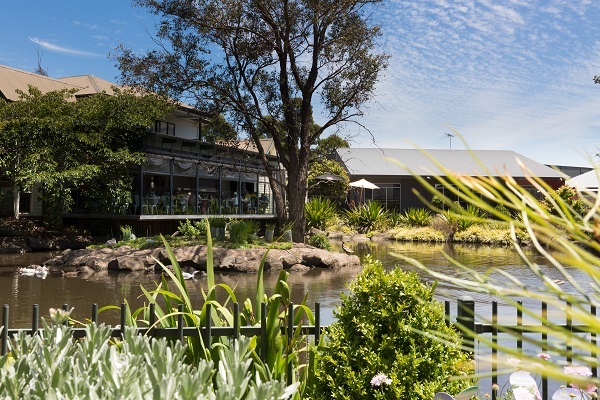 Rivers of Yarrambat began as Plenty River Nurseries in 1981 and is known across Melbourne as a leading Garden Centre and multi faceted retail, food & leisure destination. Over its history, Rivers has gone through many stages of evolution and is guided by a detailed master plan designed to ensure further development and growth into the future. Ian and Merilyn Moad purchased the Yarrambat site as a bare paddock in 1980. They initially established a production nursery in order to supply plants to a small retail plant area. Sales were processed from a cash tin in a tiny 15x15 ft tin shed with no power. 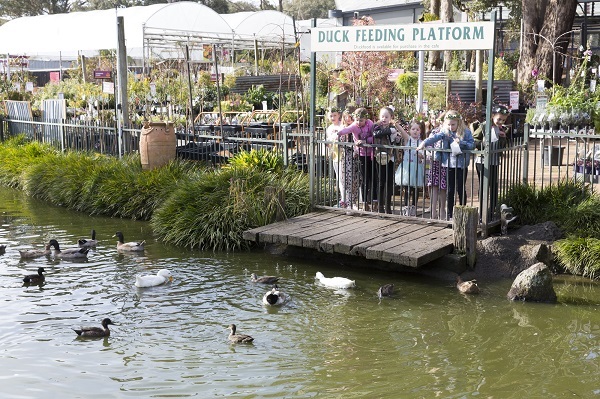 The lake was dug at this early stage in order to create an atmospheric setting with resident ducks for people to feed. 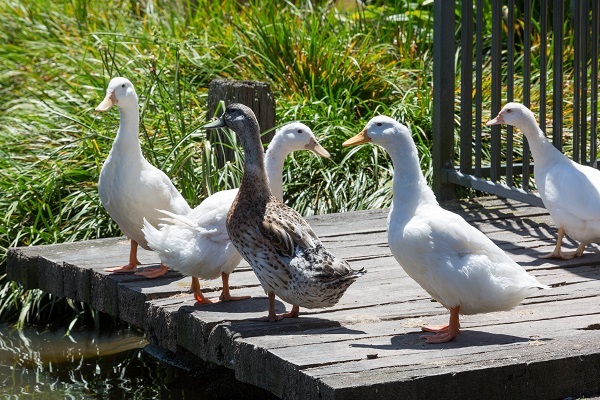 The ducks have become an iconic attraction at Rivers over the years. The business grew quickly and began to expand into other garden sundries and gift lines. A new shop was built to accommodate this growth and it soon became the catalyst in diversifying further business opportunities on the site. Ian and Merilyn's son David joined the business in 1993.Rivers cafe opened in 1995 by Ian and Merilyn's daughter Karen. 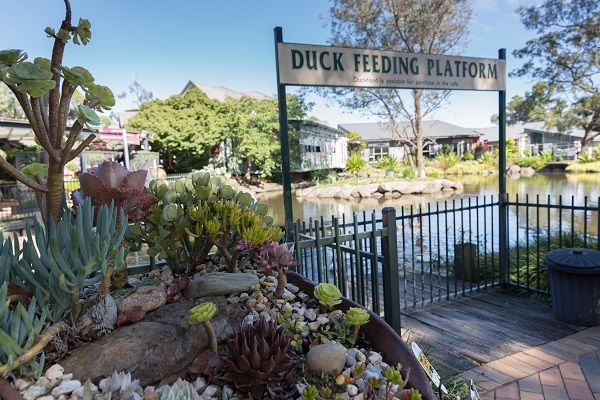 It built its reputation on a solid offer of fine foods and service and is recognised nationally as a leader amongst garden centre cafes. The next major addition was the Home & Giftware showroom in 1999. The design incorporated a new entrance into the entire business featuring a stunning range of home, giftware and silk flowers skillfully put together by Merilyn. Further expansion took place in 2007 as the garden centre expanded into a new category of outdoor furniture and living decor. The 'Outdoor Living Room' was built to display this stunning range. It wasn't long after that the planning and then construction of the Health and Wellbeing Centre commenced. Opening in 2008, this distinctive centre brought an exciting range of businesses to Rivers including a day spa, personal training studio and health practitioners. 2010 saw the complete refurbishment of the original shop in order to develop the business further and open a Functions and Events Venue. At the same time a new seedling house was built as well as the stage one refurbishment of the home & gift showroom. 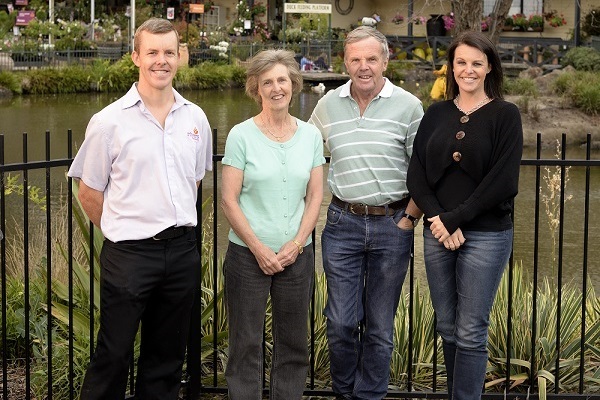 It was a significant year that also saw the retirement of Ian and Merilyn and a new management structure implemented to move into the future.